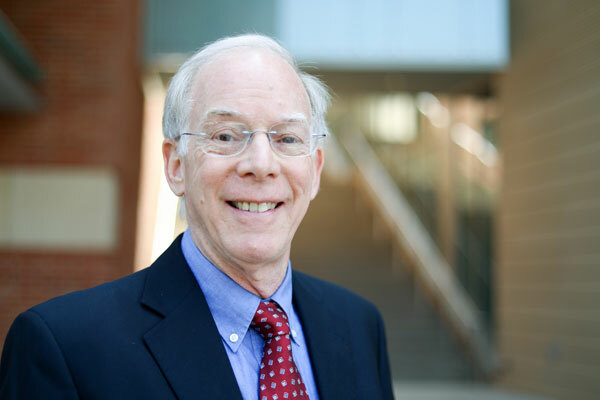 Bruce Dunn, the Nippon Sheet Glass Professor of Materials Science and Engineering, has been appointed the chair of the Materials Science and Engineering Department at the UCLA Samueli School of Engineering. The five-year term, announced by Jayathi Murthy, the Ronald and Valerie Sugar Dean of Engineering, will begin on July 1. Dunn joined the UCLA Engineering faculty in 1980. His research interests concern the synthesis of inorganic and organic/inorganic materials, and characterization of their electrical, optical, biological and electrochemical properties. A continuing theme in his research is the use of sol-gel methods to synthesize materials with designed microstructures and properties. His recent work on electrochemical energy storage includes three-dimensional batteries and pseudo-capacitor materials. Among his many honors, Dunn has received a Fulbright research fellowship, the Orton Lectureship from the American Ceramic Society, two awards from the Department of Energy for outstanding research in materials science and invited professorships in France, Japan and Singapore. He is a Fellow of the Materials Research Society, the American Ceramic Society, and a member of the World Academy of Ceramics. In addition to serving on the Board of Reviewing Editors at Science, he is a member of the editorial boards of Advanced Energy Materials, Solid State Ionics, Advanced Electronic Materials and Journal of the American Ceramic Society. Dunn earned his Ph.D. from UCLA in 1974 in ceramics. He also holds a master’s degree in materials science from UCLA and earned his bachelor’s degree in Ceramic Science from Rutgers University. Prior to joining UCLA Engineering, Dunn was a staff scientist at the General Electric Research and Development Center. Dunn succeeds outgoing department chair, Professor Dwight Streit.